Loop Through Objects - Figure IT out! Note: if it’s anything besides the above types, it’s like a child of a PSObject, and you can use that method. Before I dive into this I’ll state that shorthand is not preferred for scripts; it’s less readable. The % operator is considered shorthand of ForEach-Object. This was the only time you will see a percent sign in this post. In scripts, I prefer to use foreach instead of ForEach-Object. Unless, of course, there’s a speed benefit; such as using workflows, executing commands across several computers, etc. Speed increases aren’t always realized. Regardless, my decision is because readability is lost by using the automatic, implied $_ variable. Arrays are pretty simple, but I’ll cover them anyway for thoroughness. Same output as previous example. Note: personal preference; syntax is easier to read for someone that’s new to PowerShell. The PSObject property is available, albeit hidden, on all PS Objects. I originally posted this on stackoverflow. This example was originally done with POSH 4.0; ConvertTo-Json and ConvertFrom-Json were introduced in POSH 3.0. I haven’t tested POSH 3.0. 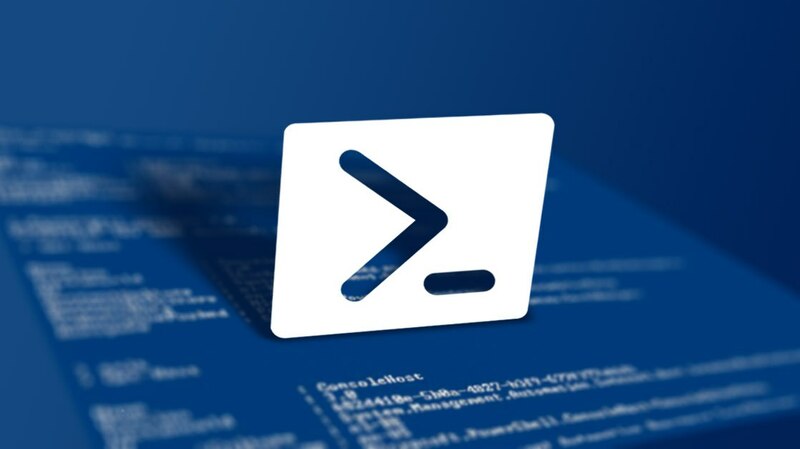 I have tested in PowerShell 5.0 and 5.1; I got the same output.